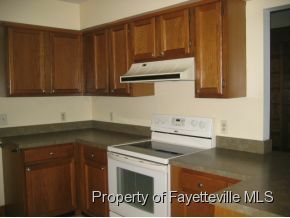 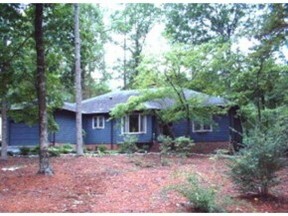 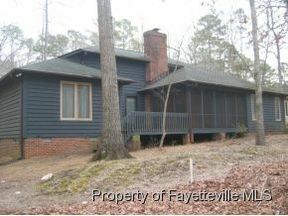 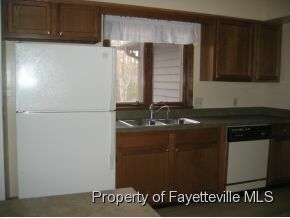 Nice three bedroom split plan on the golf course in Carolina Trace. 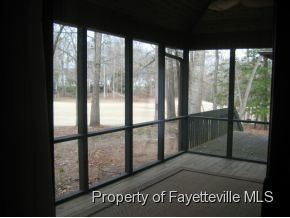 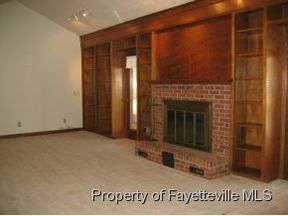 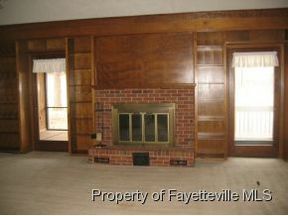 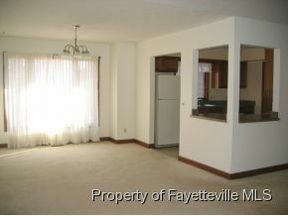 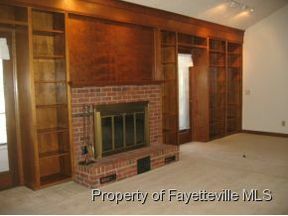 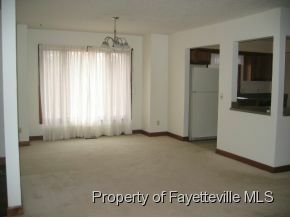 Great room with fireplace, built in bookcases, dining area, screen porch, deck. One plus garage. 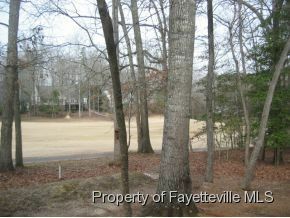 Walk to pool and tennis. 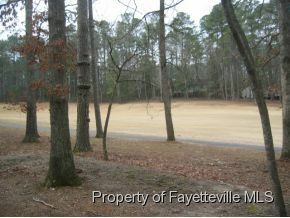 Great view of golf course.